The case can be made that the Internet has gotten better in recent years. More resources and faster, more targeted searches. But there is no doubt that it has also gotten more annoying. Like those creepy ads that follow you from website to website, just because a week ago you happened to look at a product the ad is promoting. But perhaps the biggest annoyance is videos that automatically play once you open a page. 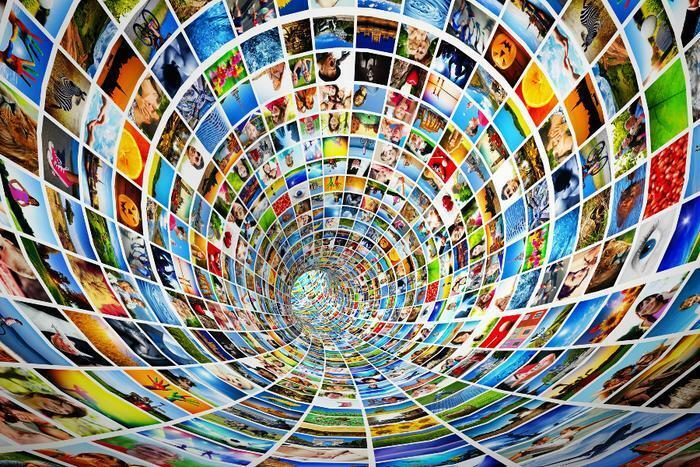 Video content is a great feature and more providers are offering it. But since almost all videos start with a short advertisement, the sites aren't content to just offer the video content, they make their videos begin automatically. This can be annoying for a couple of reasons. First, it's distracting. Maybe the user just wants to read the article first. It's hard to concentrate with the audio from the video competing for your attention. In some cases, a page might have more than one video, with all starting at about the same time. For people on measured bandwidth ISP accounts, autoplaying videos can be a nuisance for another reason. Video can gobble up bandwidth, and over time it can cause these users to exceed their allotment during a billing cycle. Fortunately, there's something you can do about it. You can turn off the video autoplay in your browser. Nearly all web videos use Flash, so you just have to prevent Flash from starting when the page opens. It's easily done but the routine is different for each browser. 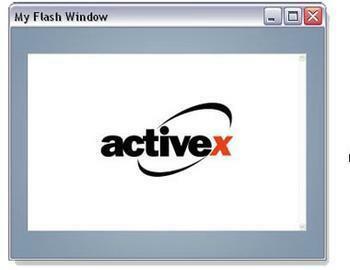 With Internet Explorer you can control autoplay through ActiveX filtering. That makes it fairly easy to turn it off. According to Microsoft, you only have to go to “tools,” select “safety,” and enable ActiveX Filtering. When you come across a page containing Flash videos, there will be a blue icon in the URL bar, indicating that the autoplay has been blocked. But if you want to see a video on the page, you have to click on the icon, which allows you to turn off ActiveX Filtering for that site. If you want to turn it back on, it's the same process over again. A bit cumbersome. 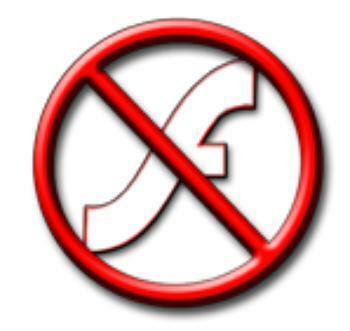 There are two ways to block autorun videos in Firefox but the simpler and more reliable method may be to download Flash Block. You can get it from Mozilla here. Once it's downloaded, install and enable Flash Block. Restart Firefox and from then on, you'll have to click on Flash media to get it to play. To turn off Flash autorun in Chrome type "chrome://chrome/settings/content" into the URL bar. Up pops a “content settings” page. Scroll down to “plug ins” and select “click to play,” and then “done. It's that simple. After that, every Flash screen will have a gray error message. Just click it to play the content. To disable autostart in Safari, you will need to download some extensions. You'll find them here. The extention ClickToPlugin prevents plug-ins, including video, from launching content unless you allow it. From the left of the page, scroll through the sections to “videos.” You will find that the default position is to play videos automatically. Click on the button to turn it to the off position. Are consumers relying too much on YouTube?